I rarely wear a bold lip, I am not one for making a statement with my make-up. I much prefer the natural, toned down look. 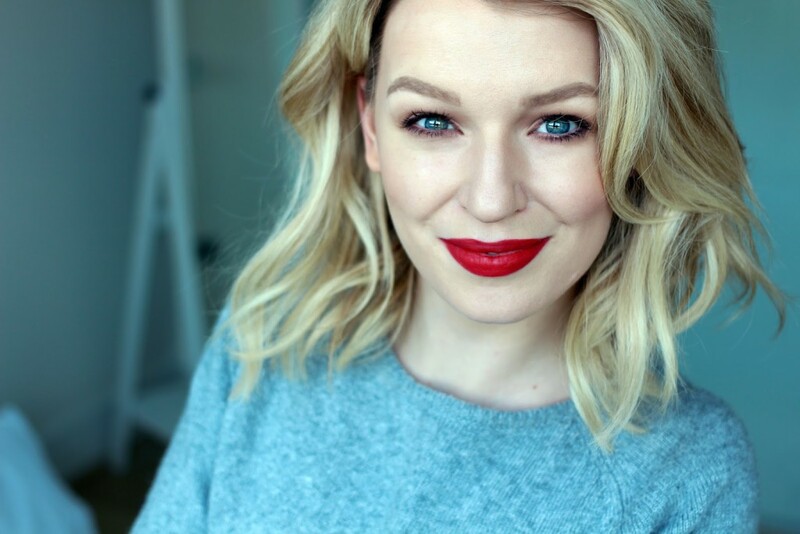 However, when I do choose to go wild, I do love a good red lippy. 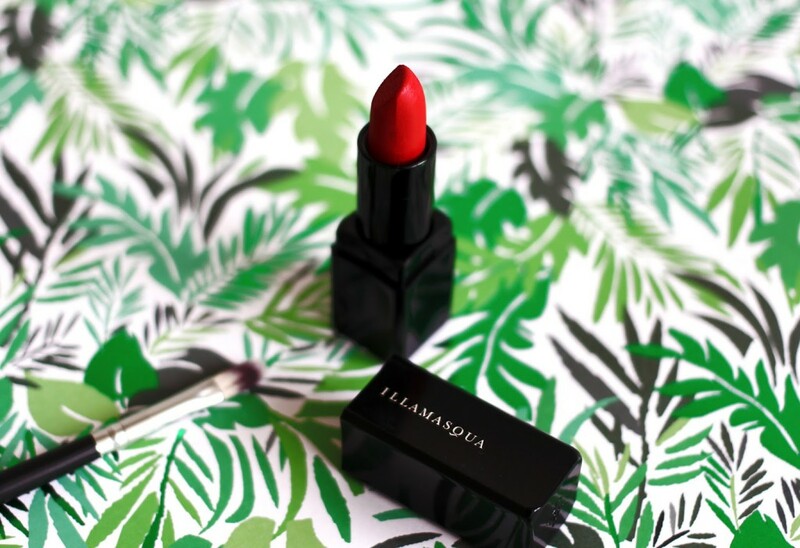 I recently picked up Illamasqua Sangers Lipstick, described as a blood red. Surprisingly creamy in comparison to other matte lipsticks I own from this brand, it glides onto even my dry lips like a dream. It doesn’t stick in any lines and settles really smoothly, leaving a gorgeous matte finish that doesn’t crack or dry out your lips further. I would say this red would be suitable for most skin tones, especially those with porcelain skin, as it is a very striking colour. 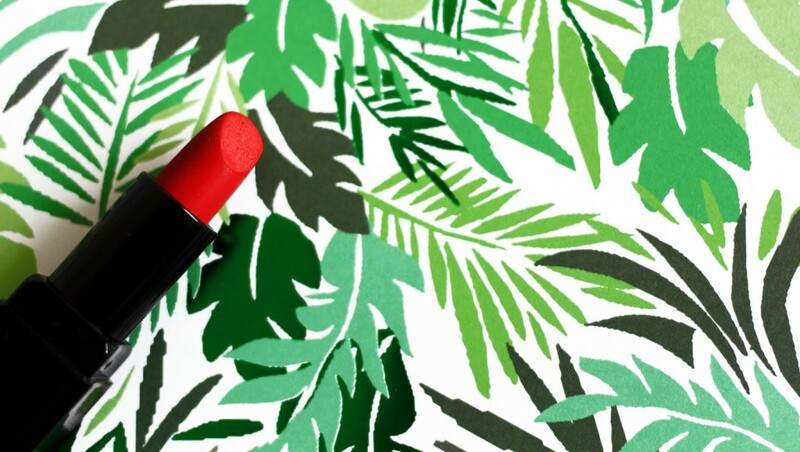 If you want more of a blue toned lipstick, stick with MAC Ruby Woo. 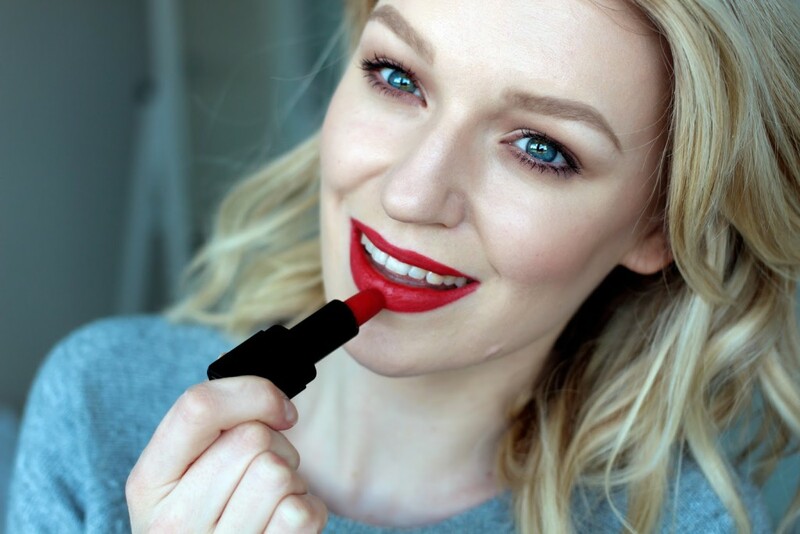 My eyes look ridiculously blue when wearing this, and I much prefer to have the rest of my make-up fairly neutral so that the lipstick can steal the show. 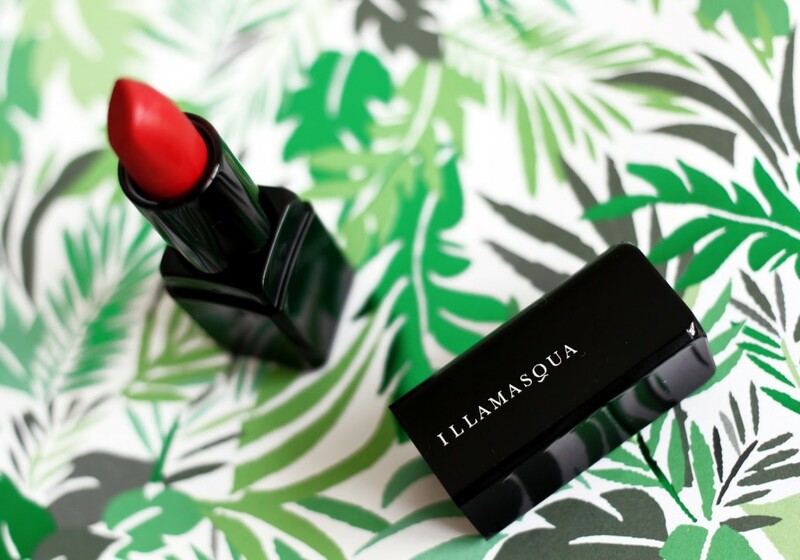 I know we are moving into Spring and we are all about minimal make-up, pink lipsticks and blue liners right now, but I will always have a little room in my make-up bag for a classic red.